DX8075 TEM Probe – PL Engineering Ltd.
PL Engineering Ltd. introduces new device – TEM Probe DX8075 for automated inspection of bulk crystals of thermoelectric material (TEM). 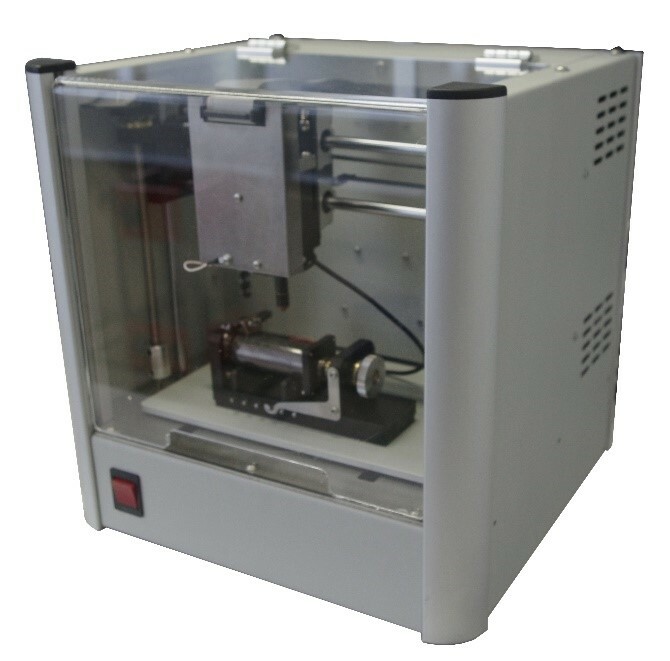 The devices is developed to examine in express mode bulk crystals of thermoelectric material made by crystal growth, hot pressing, extrusion and other manufacturing methods. It is suitable for income control for thermoelectric materials.